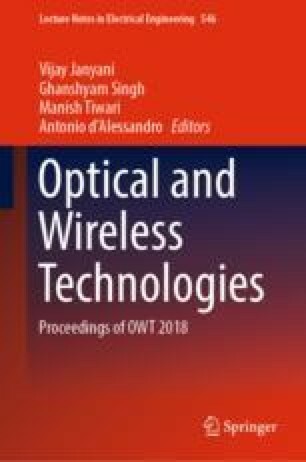 This paper proposed the microstrip antenna which enhances the bandwidth with the use of defected ground structure (DGS). The study and implementation of proposed antenna are discussed in this paper. With the use of DGS, the bandwidth is increased efficiently to 35.87% as compared to the normal rectangular patch antenna. The proposed antenna is designed for Wi-Fi/WiMAX application at the resonant frequency of 5.5 GHz. The I-shaped defected ground structure (DGS) antenna improves bandwidth of antenna. The simulated and fabricated antenna results are compared.